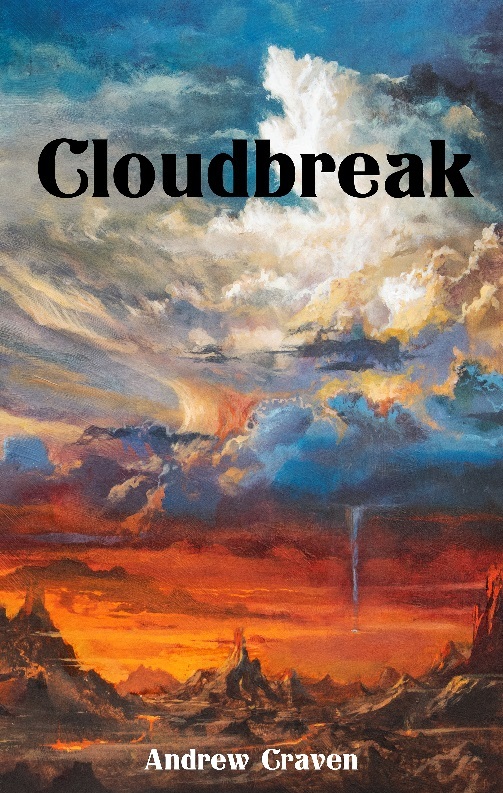 Cloudbreak, now available on Kindle and paperback! Halia is Cloudborn, of a race of beings who live in the sky, and she wants nothing but the best for her unborn child. But when Halia suffers a violent injury, she sinks through the clouds to a world she never knew existed, a world of stone and smoke and fire. She falls in with the Elamon, a clan of wary ground dwellers threatened by a rival tribe. Longing for home but unable to fly, Halia must win the Elamon’s hearts, stand with them against their enemies, adapt and survive, not just for her sake, but for the sake of her unborn.